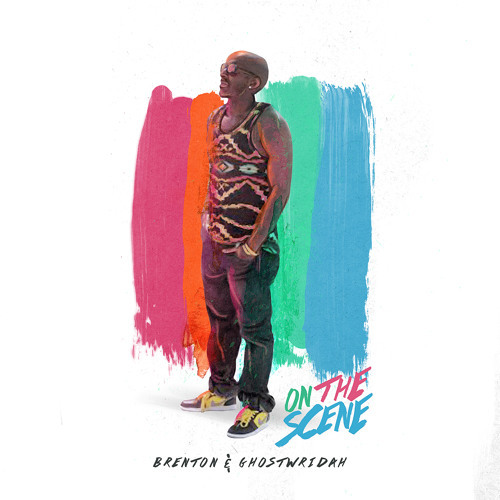 Introducing the next release from Brenton, "On The Scene" featuring the Miami emcee, Ghostwridah. Produced by Hypnotik of PCP Beatz, "On The Scene" delivers that fresh classic Hiphop instrumental coupled with new age energy and dope lyrics. yeah!! man i love it!!! Bump this... Love the beat sets the mood of the day.